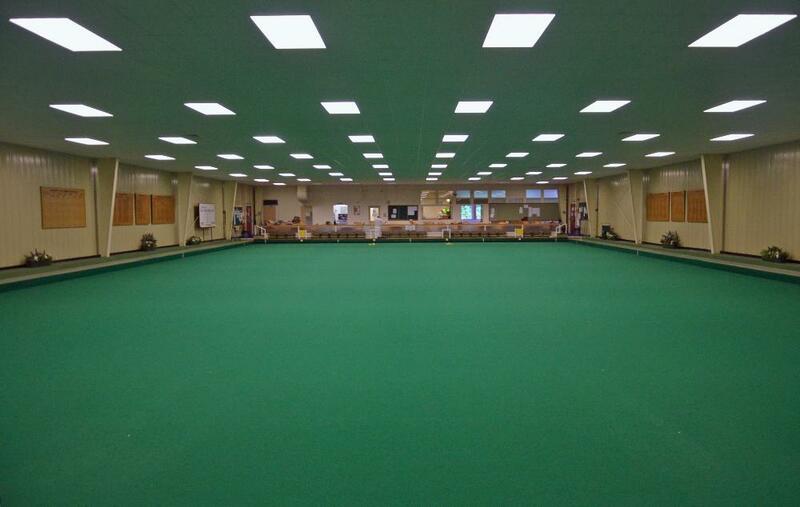 Harpenden Indoor Bowling Club was established in 1973 and since then the Club has had a strong membership and has proved to be most successful for all forms of Indoor Bowling. There is something for everyone, roll ups, leagues, friendly matches (men's, ladies' and mixed) as well as competitive bowling on a County or National level. We welcome experienced or novice bowlers - all those looking to join would be given a warm welcome. You are able to give our Club a try before committing yourself and coaching, by qualified coaches is available to all. There is a full timetable of bowling throughout the year, with the Winter Season starting in Early September and finishing Mid April and the Summer Season running from Mid April to September. During the Winter Season there are several leagues during the week, they are played both in the day and evenings, the format being Triples or Fours over various number of ends. The day leagues are played to a Triples format and teams can be mixed or all men or all ladies. The Monday evening is Men's Fours League over 21 ends, Tuesday evening is Mixed Fours League over 18 ends, Wednesday evening is triples of either all men or all ladies over 18 ends, whilst Thursday is an early evening Ladies league and Friday is mixed triples in the early evening session. All of the leagues are good fun no matter what your bowling experience. Team Leaders are always on the lookout for more players so if you're interested then don't be shy, let us know and we can try and help you find a team. If you are an existing member looking for a team please enter your name onto the Reserve Team list or complete the form under 'Leagues'. As well as a busy Winter schedule with matches and the various leagues, the bowling does not stop there as the Club has its Summer season from April to September. During this period many events are held such as leagues, roll ups, friendly matches and competitions. So if you don't fancy the delights of the British Summertime then why not continue playing indoors if you are already a member or if new to the sport join us for even more fun in the Summer season. 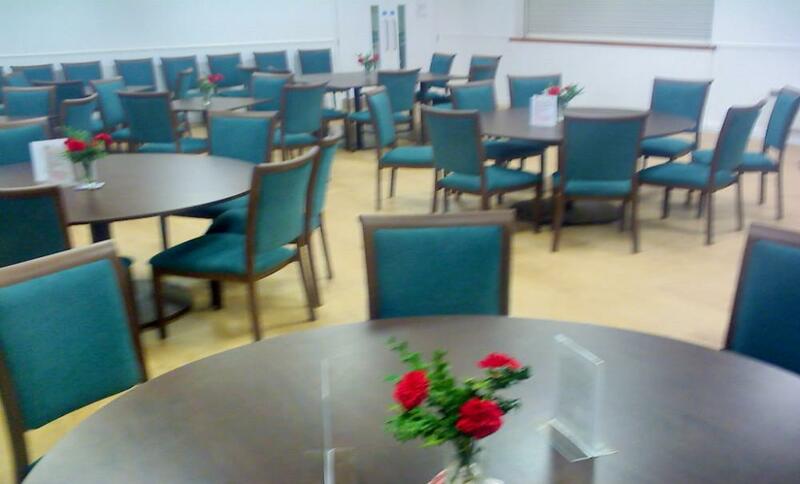 The Club is affiliated to the Hertfordshire Indoor Bowling Association (Men's County), Hertfordshire Ladies Indoor Bowling Association and the English Indoor Bowling Association.